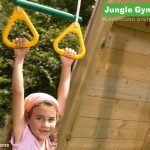 A helmet, a cauldron, an essential building apparatus: the Jungle Gym Bucket is all things to all children. 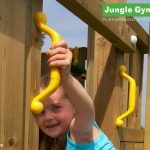 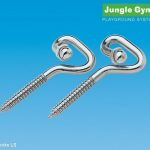 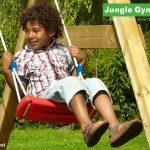 This practical transportation device for every play set comes in Jungle Gym colours, complete with an intelligent pulley system. 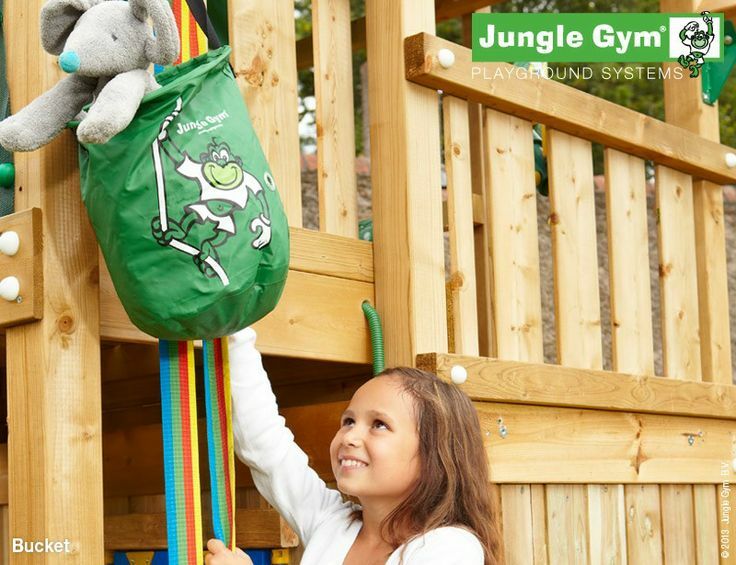 Providing a simple solution of how to transport toys and accessories up into your play set, the Bucket is a must-have addition.